hd00:12Timelapse blooming crocuses isolated on white. Brightness stabilized - no flickering, smooth playback. hd00:11Timelapse blooming crocuses isolated on white. Brightness stabilized - no flickering, smooth playback. hd00:11Timelapse blooming crocus isolated on white. Brightness stabilized - no flickering, smooth playback. 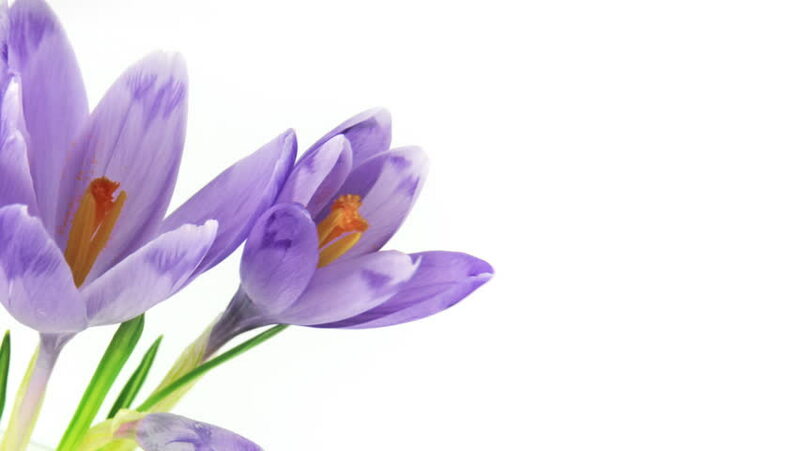 hd00:10Timelapse blooming crocus isolated on white. Brightness stabilized - no flickering, smooth playback.